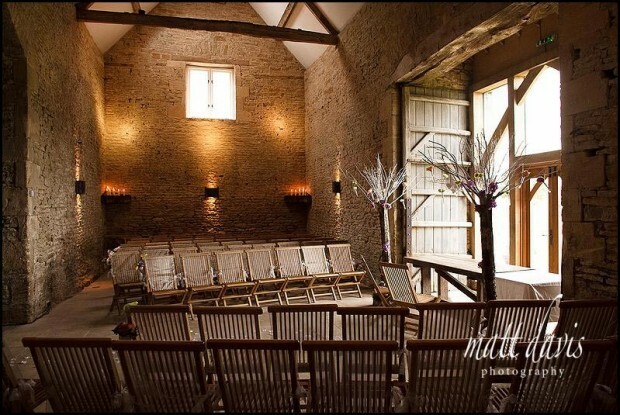 The Cripps Stone Barn, is an isolated barn conversion for large weddings, situated between Burford and Northleach in Gloucestershire. 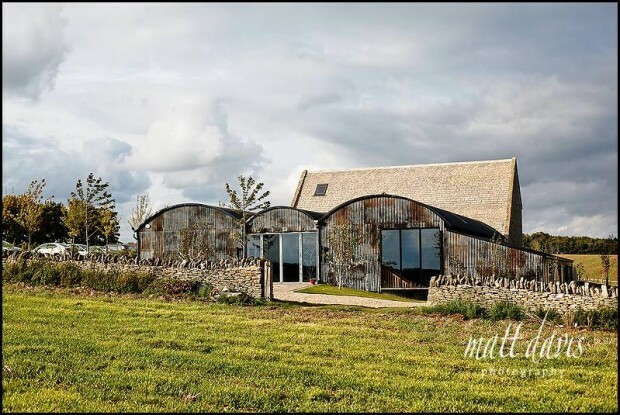 This venue is a traditional stone barn with attached dutch barns with split levels and an enormous barbecue. With views over the Cotswold Hills from the dining area, this really is a unique and rustic wedding venue. The venue can accommodate between 120 to 250 people with more capacity if you add a marquee. Wedding venues nearby: Barnsley House, Bibury Court, Bay Tree Hotel, Cripps Barn. Cripps Stone Barn in a relatively new wedding venue (at time of writing this) having been refurbished in 2010/11. It’s part of the same management at Cripps Barn and offers a very similar experience to that wedding venue. It’s a well renovated barn, set in the countryside, perhaps a little exposed at present but hopefully in time planting will help to soften the overall feel of the wedding venue. It’s very charming inside with a totally unique look, still retaining some of the original cattle feeders in the main reception area! It has a big space for your wedding breakfast and separate room for the wedding ceremony. Nearby you have many charming Cotswold villages, such as Burford and Bibury, both of which have Churches should you wish to have traditional wedding ceremony close to this chosen wedding venue. This is a relatively new wedding venue yet I am pleased to be a recommended wedding photographer here and have my work included on their website. 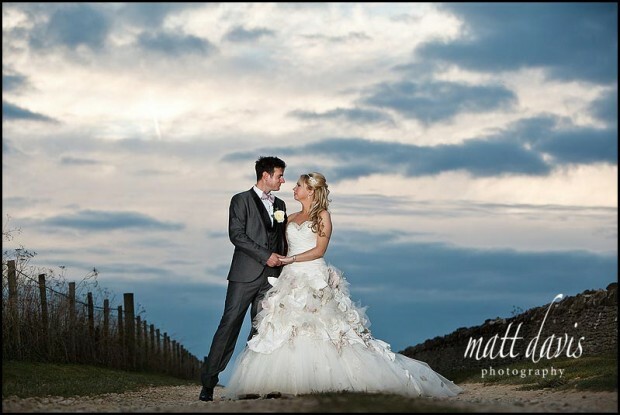 If you need some inspiration, have a look at this blog post from a wedding at Cripps Stone Barn. If you are considering a wedding at the Cripps Stone Barn, or elsewhere in the Cotswolds then contact me for a chat about your wedding photography needs, I’d love to hear from you.